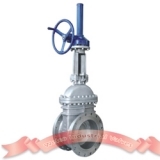 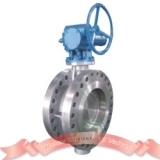 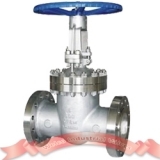 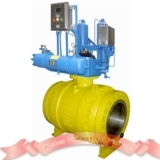 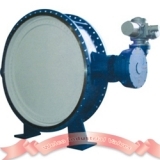 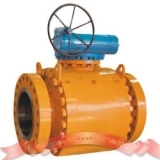 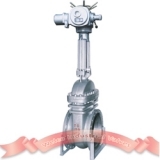 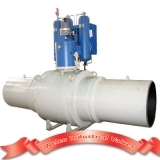 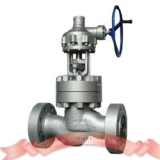 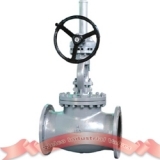 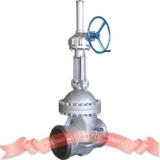 It is a famous leading industrial valve manufacturer in China, which specialized in R&D, manufacture, sale and after-sale for gate valve, globe valve, check valve, ball valve, butterfly valve and so on. 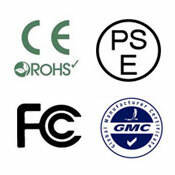 It includes two machining workshops, one assemble workshop, one synthetic finished and half-finished warehouse. 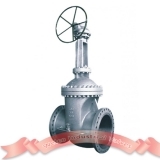 Copyright © WELCO VALVE - Flow control solution All Right Reserved.